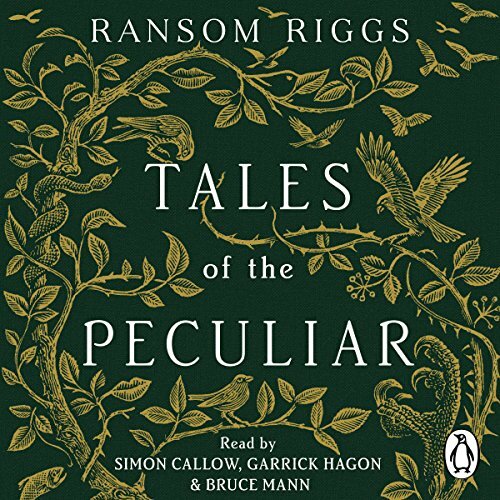 Penguin presents the unabridged downloadable audiobook edition of Tales of the Peculiar by Ransom Riggs, read by Simon Callow, Garrick Hagon and Bruce Mann. In this collection of fairy tales, Ransom Riggs invites you to uncover hidden legends of the peculiar world. A fork-tongued princess, a girl who talks to ghosts and wealthy cannibals who dine on the discarded limbs of peculiars are just a few of the characters whose stories will have you hooked. 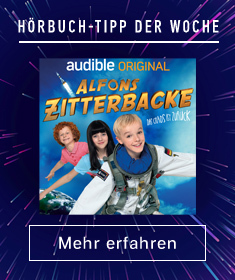 See the movie! Miss Peregrine's Home for Peculiar Children, directed by the visionary Tim Burton and starring Judi Dench, Eva Green and Samuel L Jackson, will be released in summer 2016.